Inside ProEd – Our take on the latest developments in scientific communications, medical affairs, regulatory affairs, and market access. Scientific symposia at medical conferences are a great way to educate physicians on the current treatment landscape and on how new agents can improve patient care. But your symposium is often competing with many others for attendees’ limited time and attention. If you want your content to be seen, you need to find creative ways to draw an audience and offer a meaningful educational experience. Since 1991, ProEd Communications has helped medical affairs teams create novel and engaging scientific symposia. Success requires creativity, diligent preparation, and outstanding organizational skills. Below are my top 5 steps to creating a successful symposium. Why Hire a Professional Medical Writer? Their cross-sectional study examined the relationship between medical writing support and the quality and timeliness of randomized controlled trial (RCT) reports. Completeness of the manuscript was assessed based on a predefined subset of 12 typically underreported items from the Consolidated Standards of Reporting Trials (CONSORT) checklist. Time from manuscript submission to editorial acceptance was also measured, as was the overall quality of written English as assessed by peer reviewers. 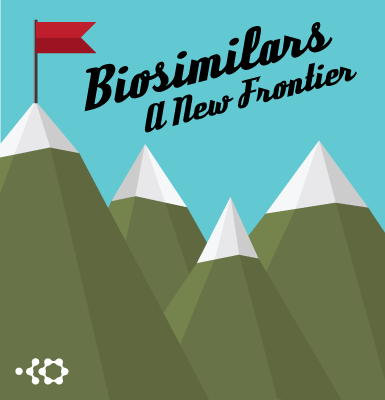 Biosimilars—A New Frontier: Is the US Market Ready? This post has been updated based on FDA approval of Celltrion’s Inflectra™, a biosimilar Remicade® (infliximab) for treating arthritis and other inflammatory diseases, on April 5, 2016. Inflextra is the second biosimilar approved by the FDA and the first to be granted multiple indications. This is an important milestone for biosimilars in the United States. Since the first FDA approval of a biosimilar in March 2015, biosimilars have quickly become one of the hottest topics in the US pharmaceutical industry. Why is this such a big deal, and is the US market ready? Biosimilars are alternatives to innovative biologic therapies (known as “originator” products) such as Humira® (adalimumab) and Enbrel® (etanercept) for treating rheumatoid arthritis (RA) and psoriasis, or Herceptin® (trastuzumab) and Avastin® (bevacizumab) for treating cancer.